Dr. Catherine Cantway opened Steamboat’s first Direct Primary Care practice in November. 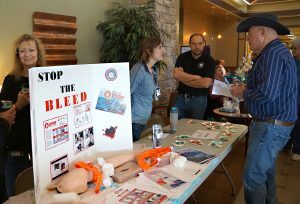 STEAMBOAT SPRINGS — It’s a movement growing across the country, driven by the idea of simplifying the delivery of basic health care needs and strengthening the doctor/patient relationship. 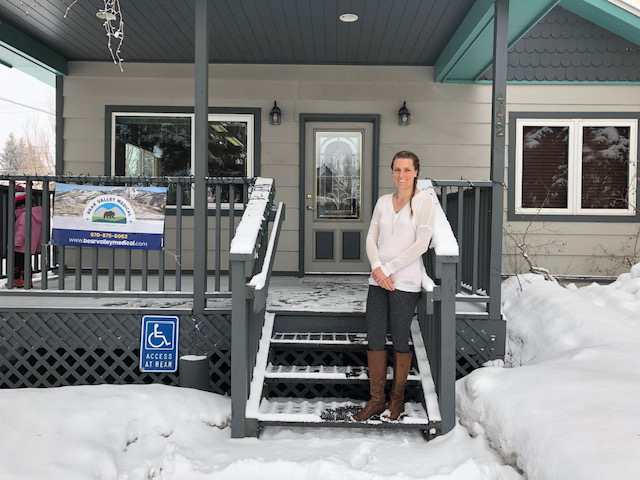 Dr. Catherine Cantway is the first Direct Primary Care (DPC) practice to open in Steamboat Springs. Cantway was born and raised in Steamboat and recently returned to be closer to her family. A 1999 graduate of Steamboat Springs High School and former barrel racing record holder, Cantway attended University of Colorado, Boulder before the University of Washington School of Medicine. She went on to finish a Geriatric Fellowship at the University of Utah. 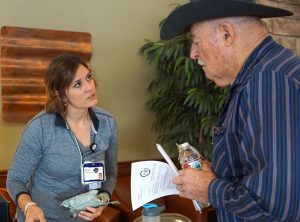 In November, she began accepting patients at Bear Valley Medical in Steamboat, using a model that only exists in a few other places on the Western Slope. And, Cantway knows she is not alone in feeling discouraged by the ever-increasing amount of paperwork required by her profession. Burnout among physicians is a growing issue. 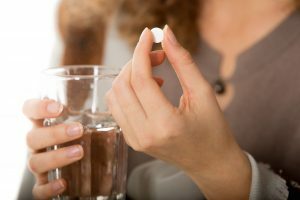 While Cantway was spending “twice as long at my computer as talking to patients,” she found out about Direct Primary Care. The system works through a monthly subscription of anywhere from $50 to $200. That gets patients unlimited access to their doctors, along with a number of included tests, procedures and screenings. 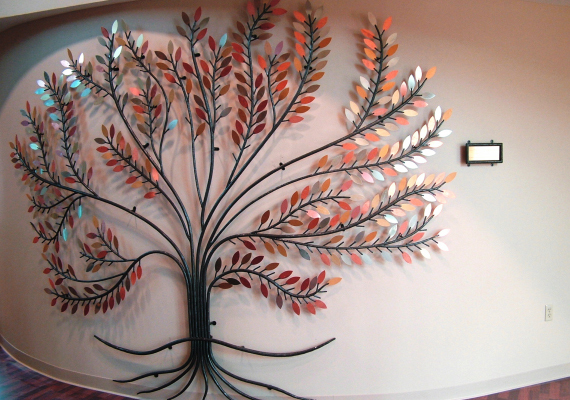 Cantway’s practice is unique in her partnership with her sister and integration of mental health services into her practice. Jennifer Cantway, Cantway’s sister, has more than a decade of counseling and therapeutic experience and specializes in child and adolescent psychology. 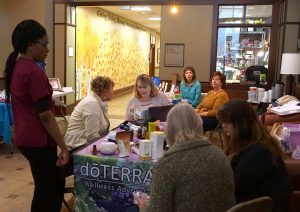 The membership includes life-coaching sessions, mental health screenings as well as yoga classes. Jennifer works with people of all ages on a range of issues from depression and anxiety to goal setting and implementing healthy lifestyle choices. Catherine’s monthly fee is $79, in line with the national average. She offers a second tier plan at $119 that includes x-rays and other basic in-office procedures. Catherine is also working with small businesses to provide a different option for employee health care. There are around 1,000 Direct Primary Care practices across the U.S., with about 90 in Colorado, primarily located on the Front Range. What isn’t included in the monthly subscription,Catherine works to provide at a low cost and negotiates with other providers for discounted services she can’t perform in her own office. Using actual billing invoices from herself, family and friends,Catherine gave some specific cost comparisons between a local hospital and what she charges, respectively. Most DPC providers, including Catherine, recommend their patients have a high-deductible policy in case of major surgery or catastrophic injury or illness. Critics question the number of patients required for a practice to be viable, suggest an incentive to limit care and express concern about undercutting existing health care delivery systems. They also question actual affordability for patients and their ability to get the care they need. Advocates argue the DPC model eliminates the “fee-for-service” incentive, under which physicians may order unnecessary tests and treatments to increase the bill. They say DPC physicians are incentivized more on preventative care and keeping patients healthy in the long term. One of the biggest challenges for Catherine and for the DPC model is the requirement in certain states that physicians opt out of Medicare and/or Medicaid. As is, Catherine cannot legally accept a patient covered by Medicaid. Supporters of DPC are lobbying to address some of these issues through current proposed legislation.